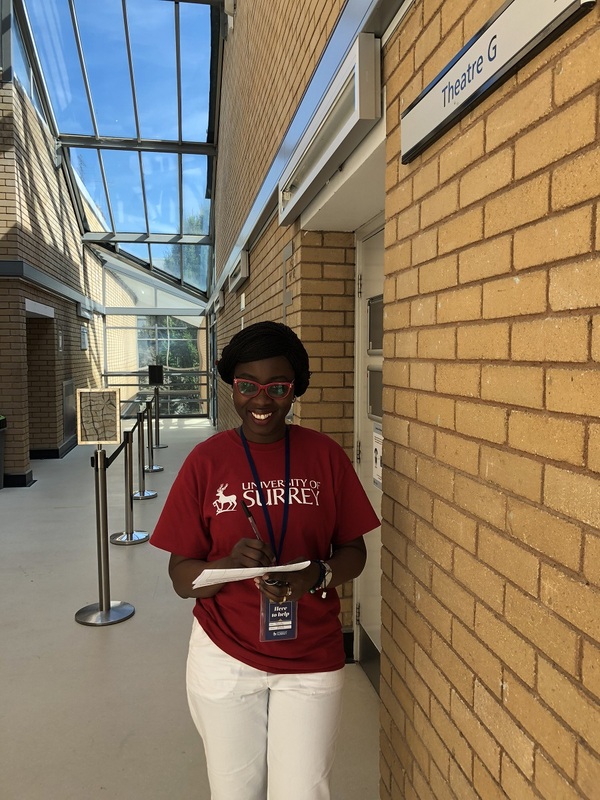 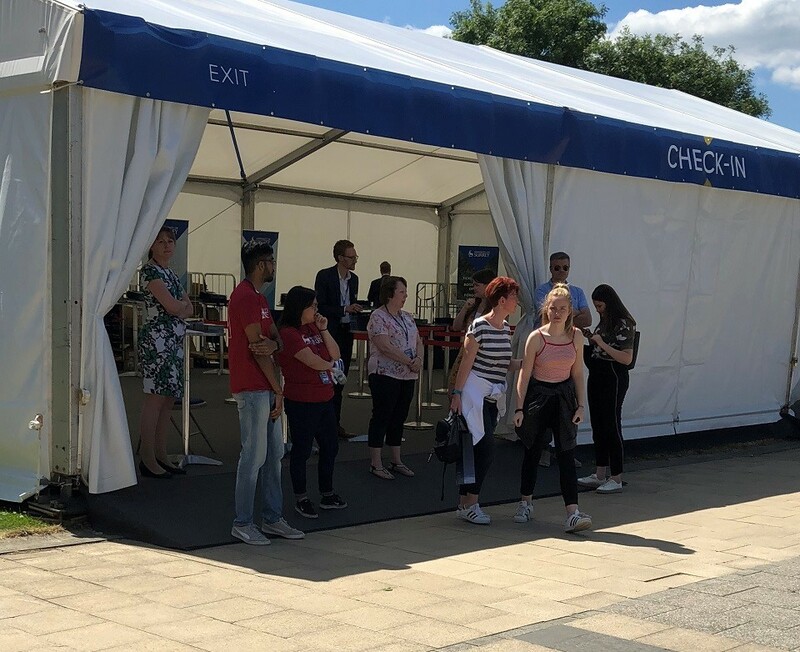 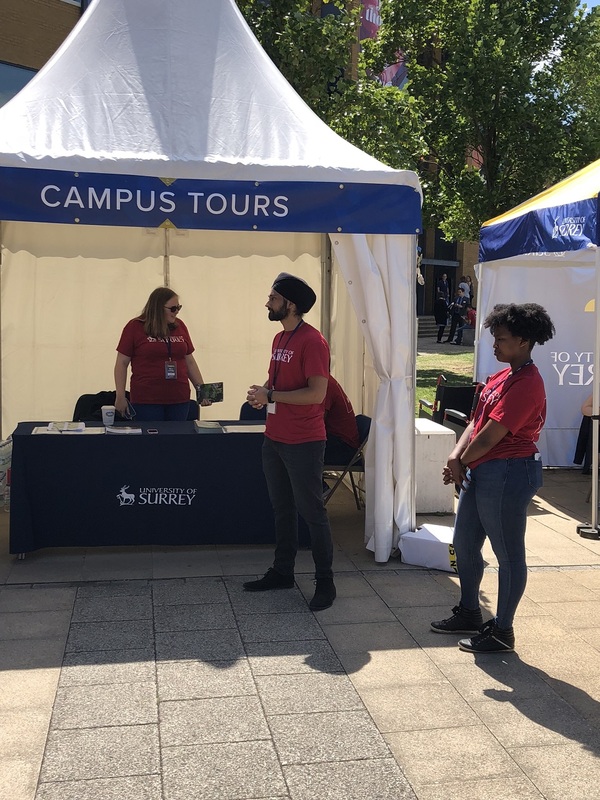 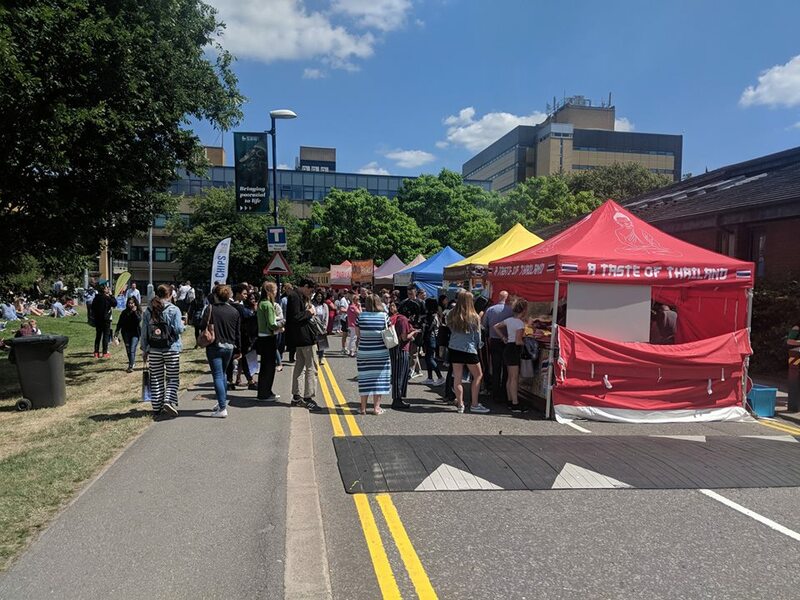 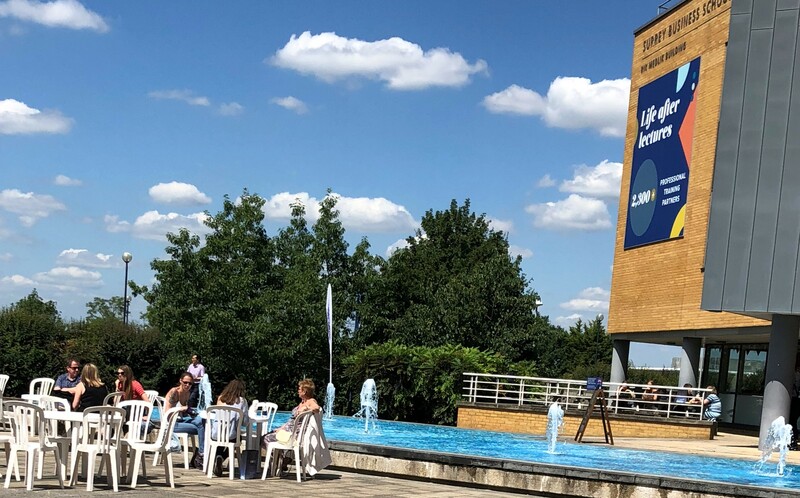 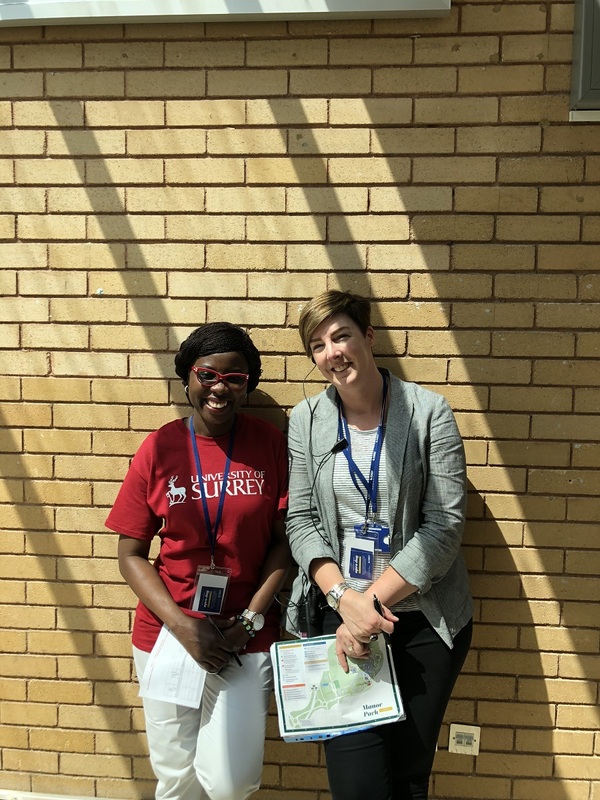 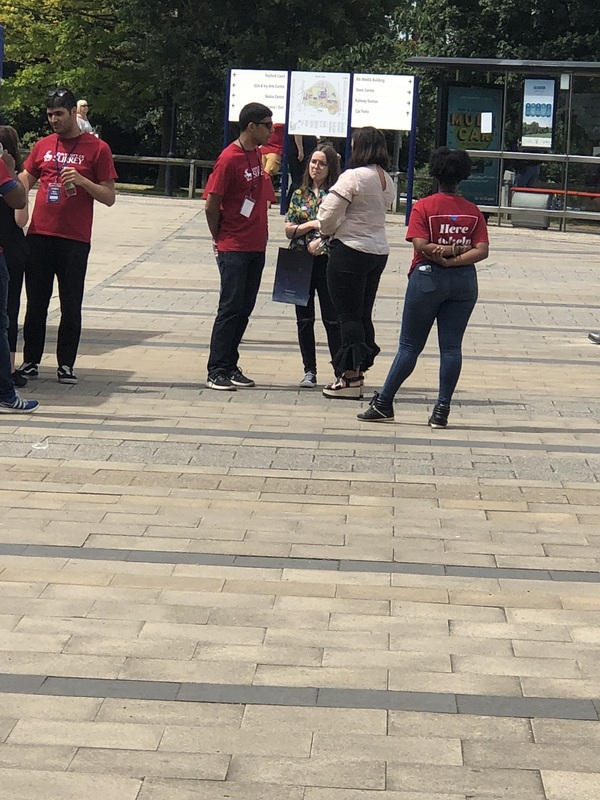 There were also sessions on subject topics to give insight into what it’s like to study at Surrey, get informed about the modules as well as get familiar with the facilities and professional training placement options. 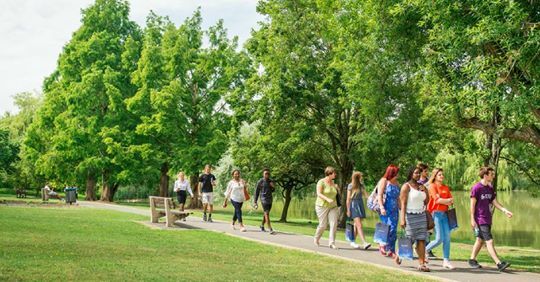 But tell me, Isn’t the Campus beautiful? 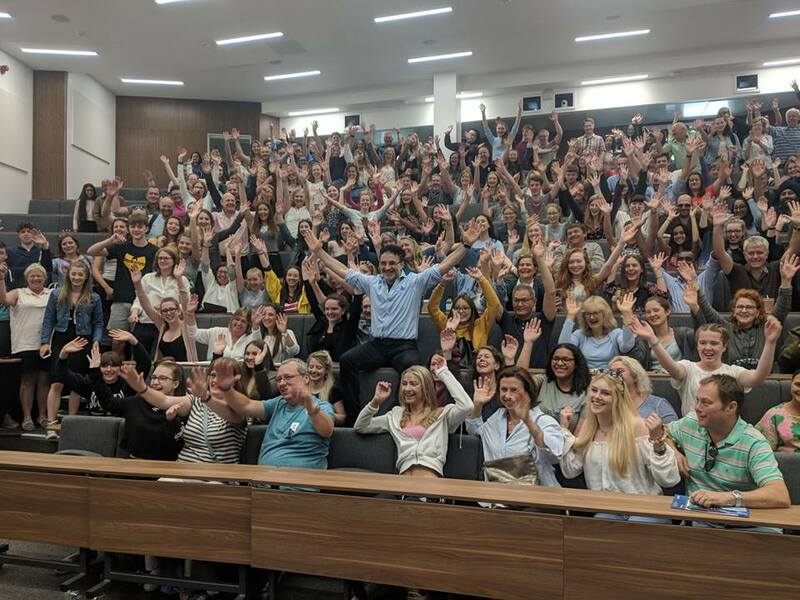 End of lectures celebration – Hurray!